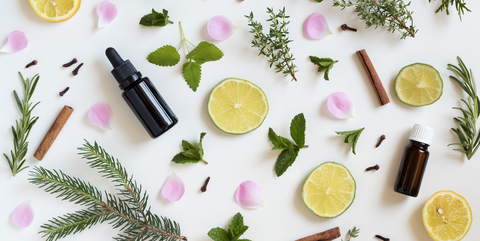 In this class, one of our continuing series of explorations of essential oil with expert Janice Moon, we’ll make a grapefruit and mint epsom salt pedi-scrub. This is a delightfully fresh-smelling way to bring relief to tired feet after a day of work, or when wearing tight shoes. Or anytime, really. Register for this class by calling the library at 315-986-5932 or stopping in to sign your name to the registration sheet over on the bookcase in our newspaper/magazine area. There is a small materials fee, payable at the class. All materials will be provided—just bring yourself!